We have put together a comprehensive list of information about Russia, activities and useful advice. Please fill out the form below for booking and/or information. Due to a shut down of operations of the Russian Consulate General in Seattle, Russian National Group is offering processing of all types of Visas through Russian Consulate in New York. 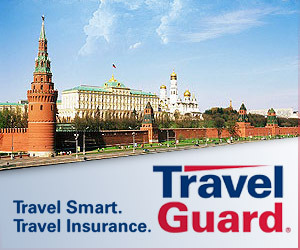 Our company is a fully licensed corporation with over 20 years of experience in Russian Visa processing services. We handle our business in a professional manner with competitive rates.